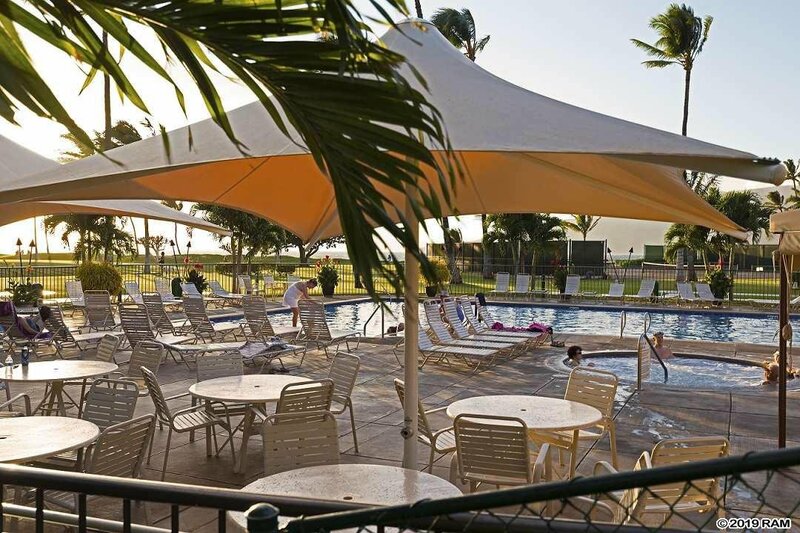 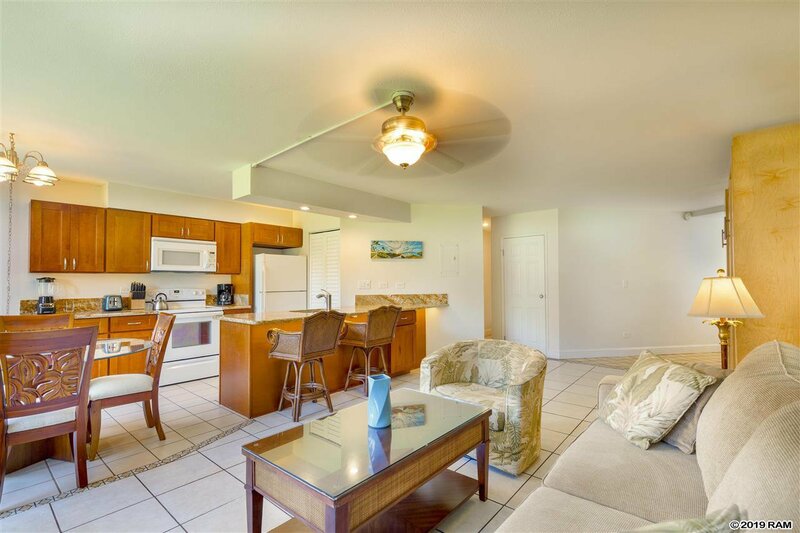 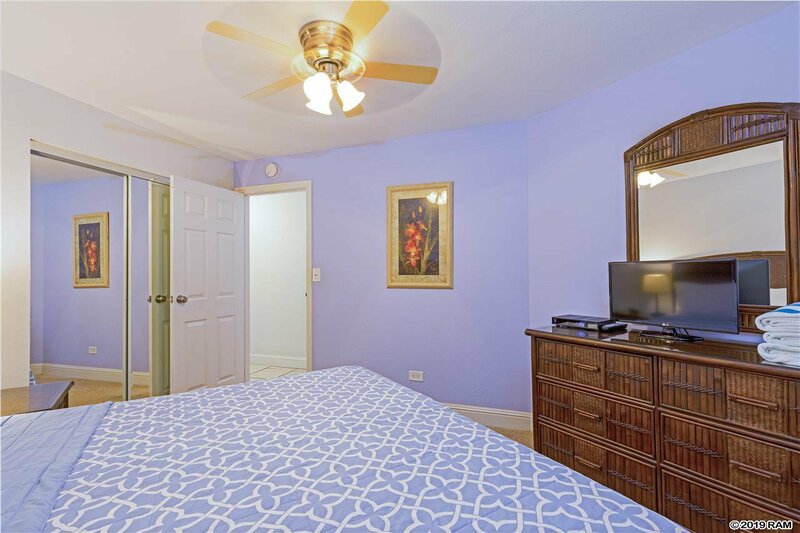 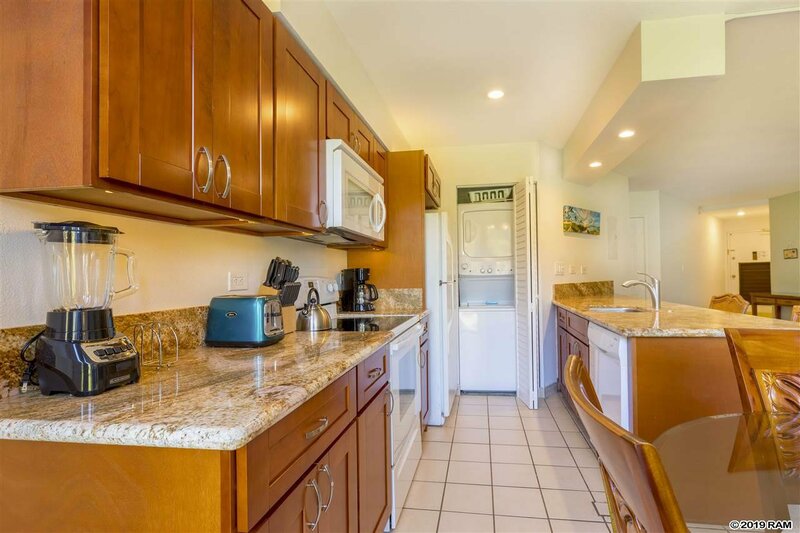 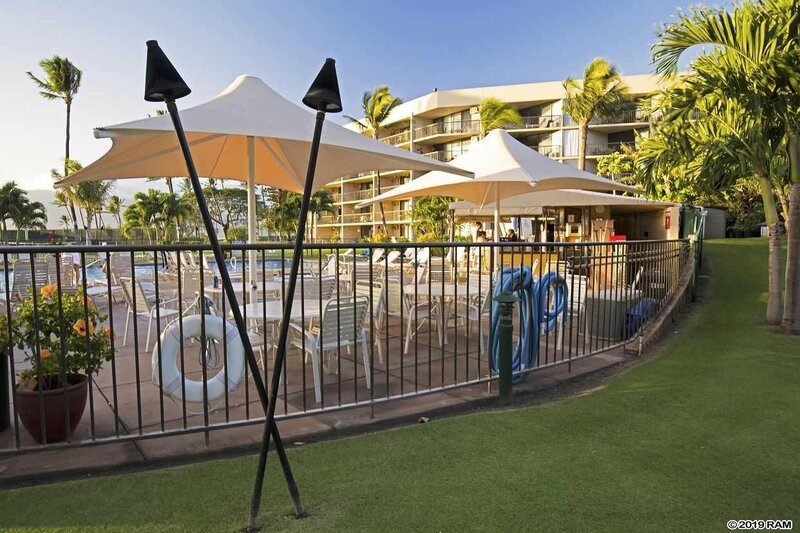 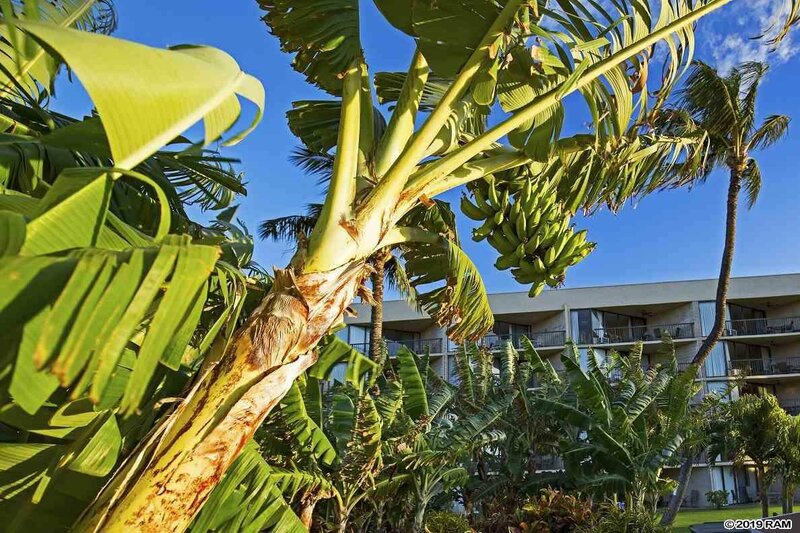 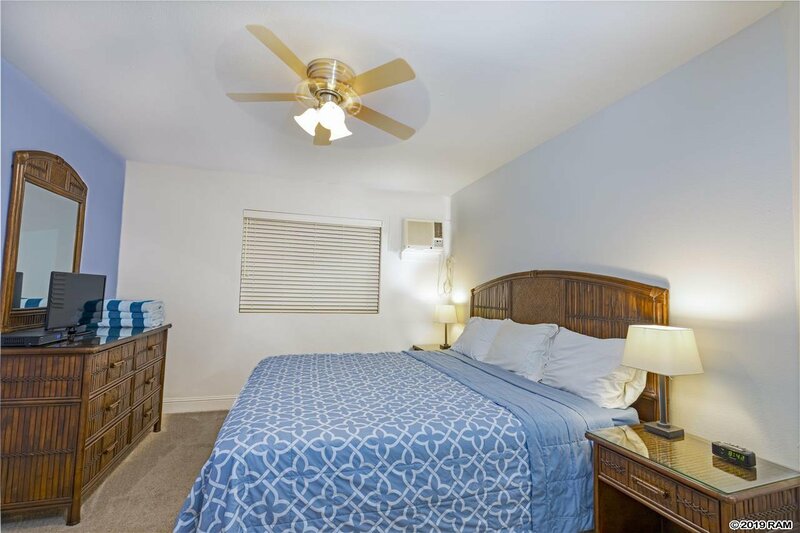 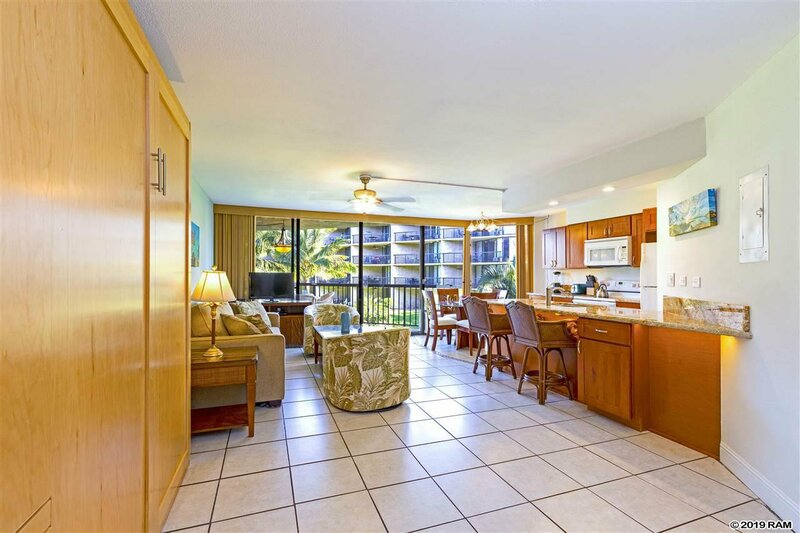 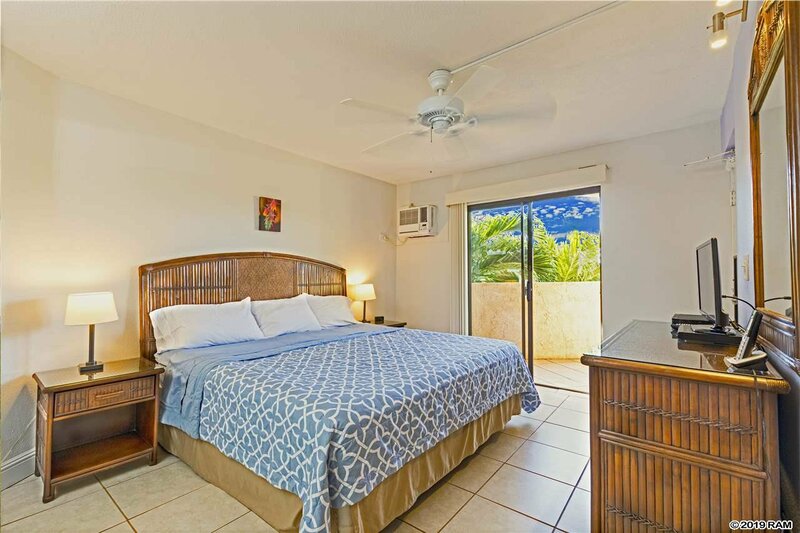 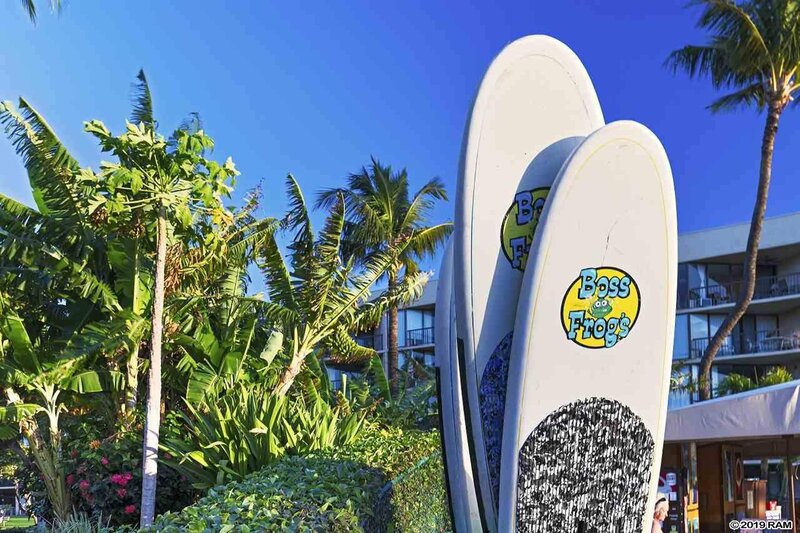 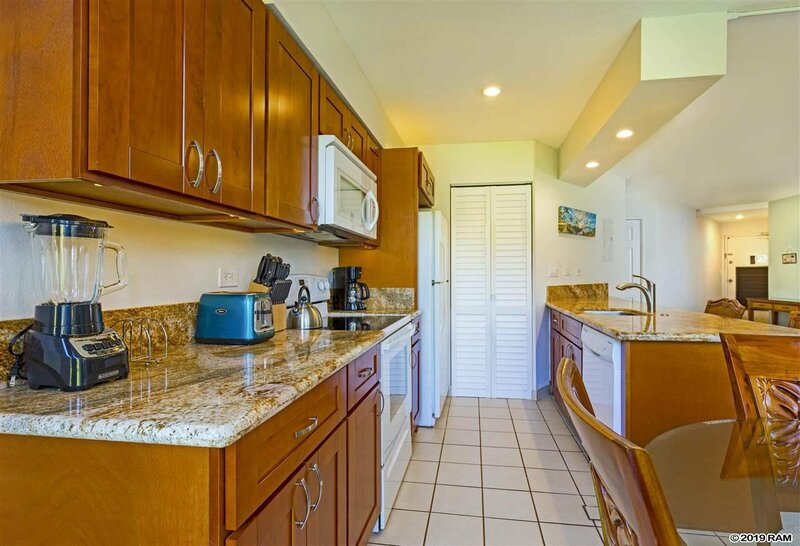 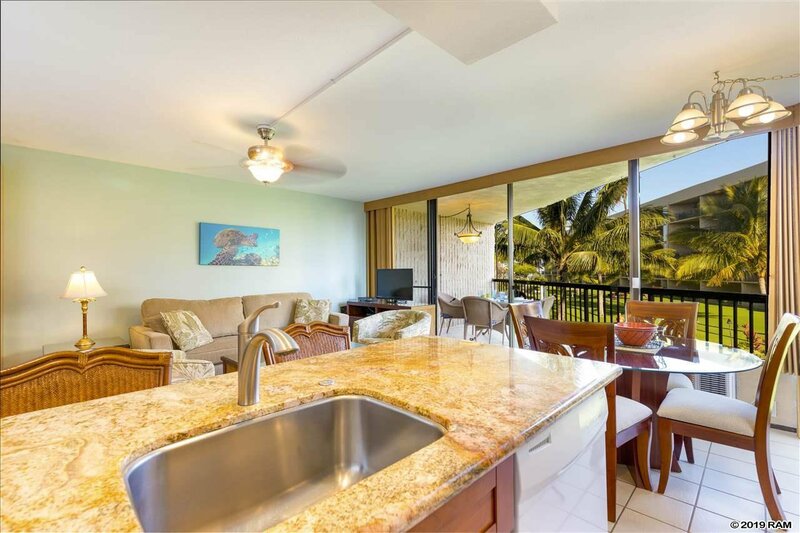 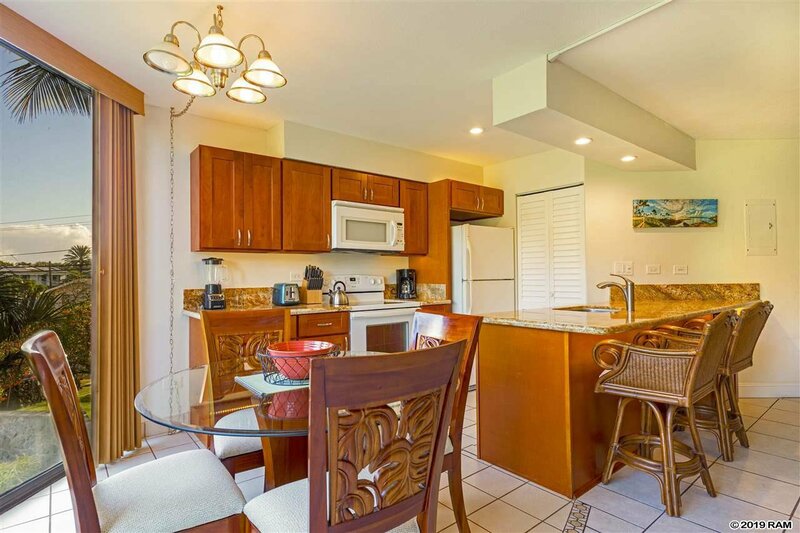 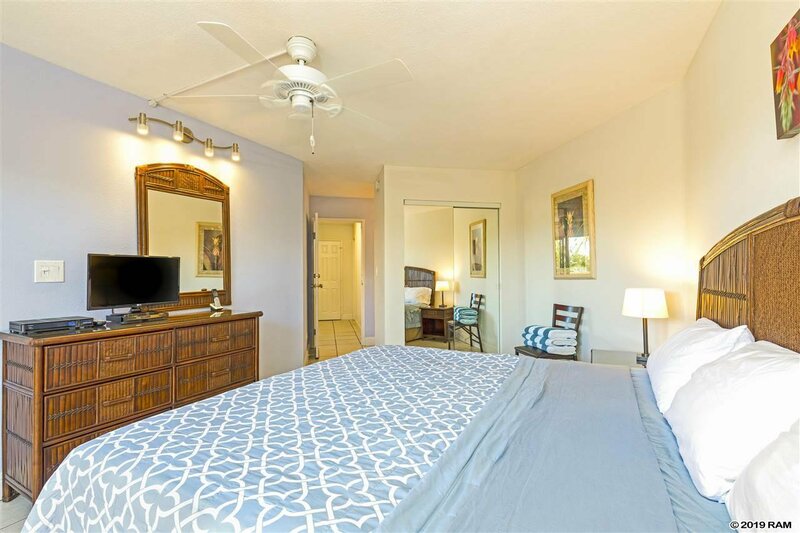 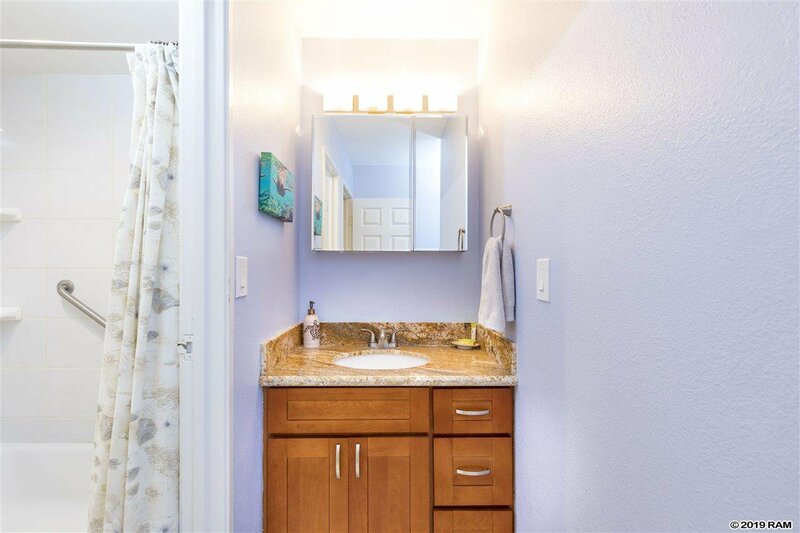 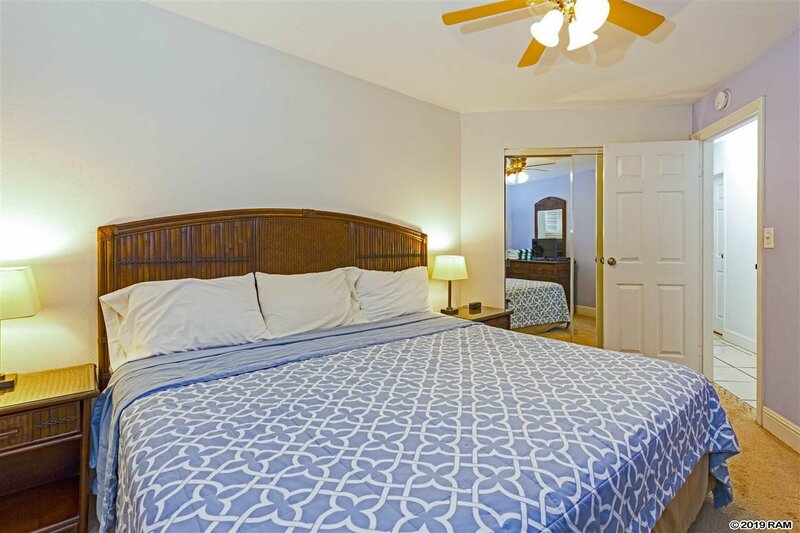 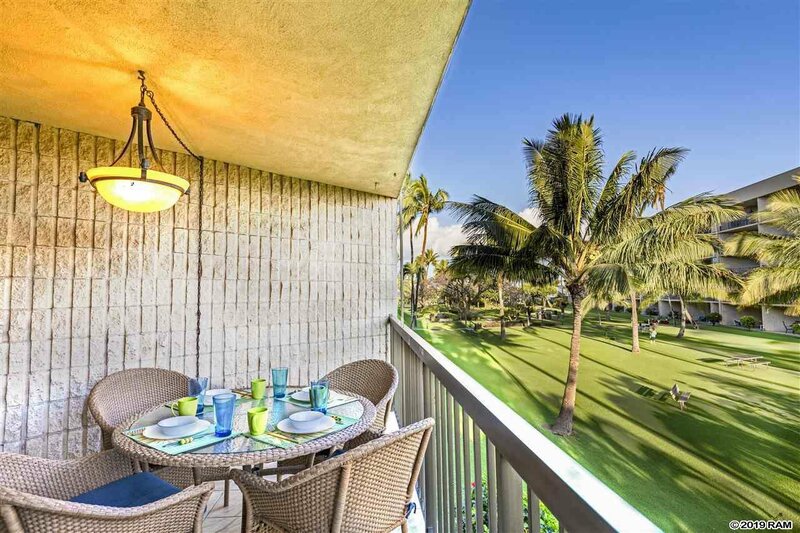 Maui Sunset B201 was beautifully remodeled in 2015 with cherry cabinets, granite kitchen and bathroom countertops, new custom lighting throughout, all new furniture, two king beds, a Queen Murphy bed, a sofa sleeper and new utensils. 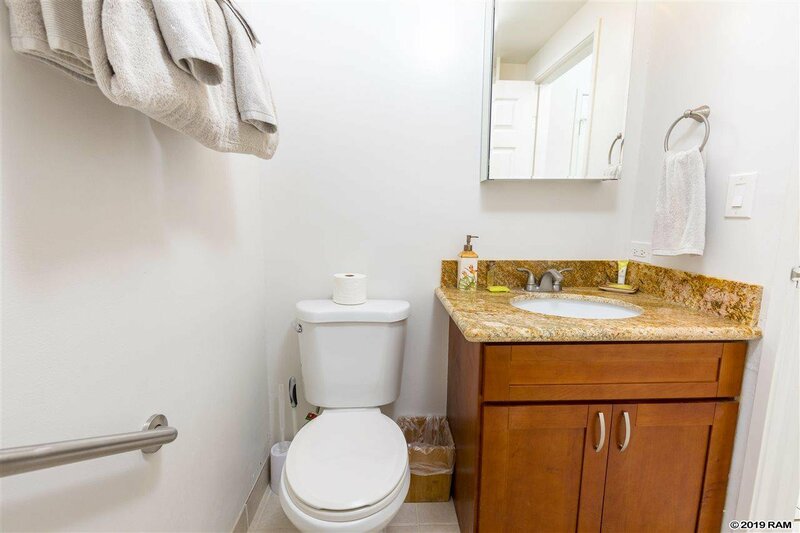 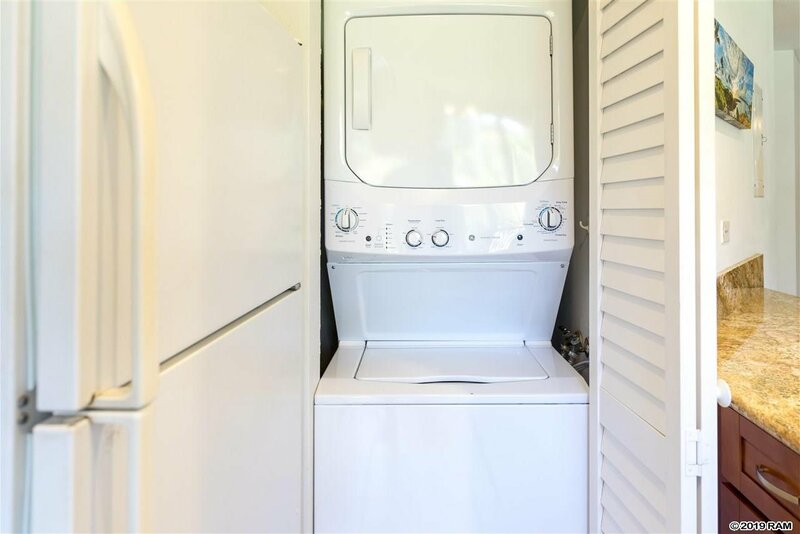 This unit has wonderful reviews on VRBO and has a high occupancy rate. 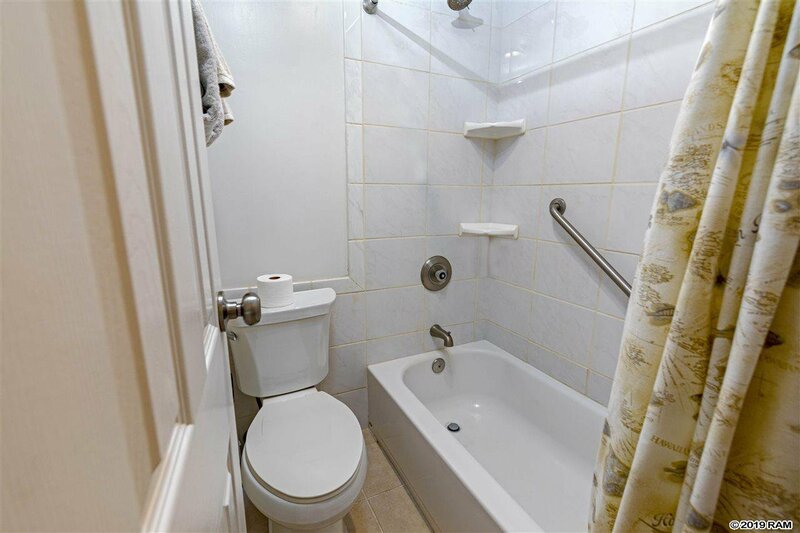 Needless to says it is an excellent vacation rental. 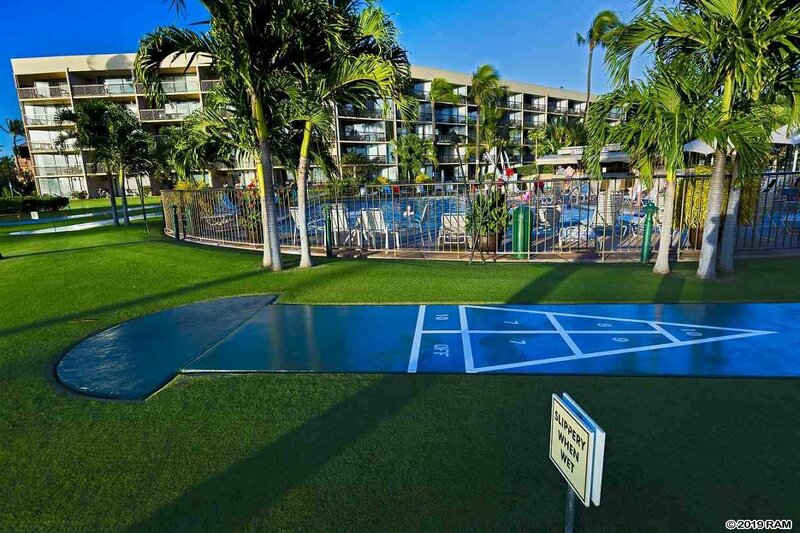 Sleeps eight easily. 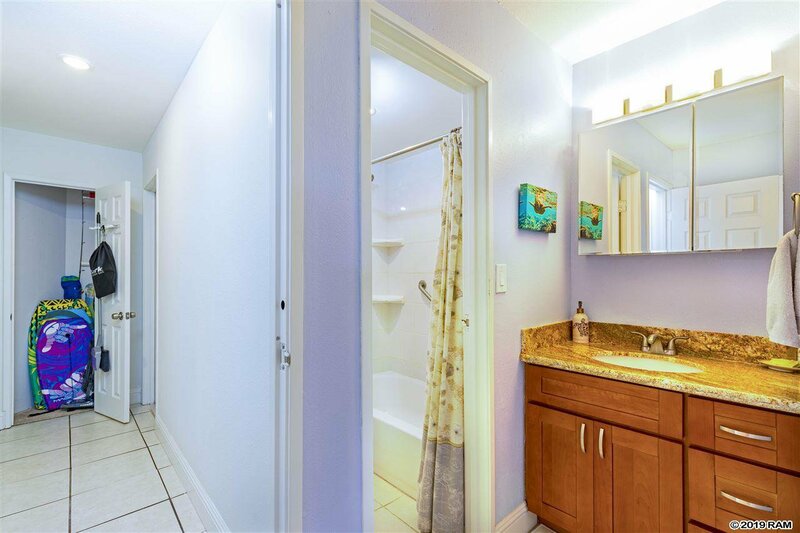 Absolutely "turn-key:" just bring your toothbrush.